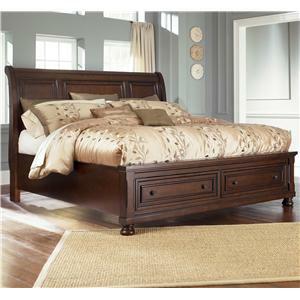 Create a warm and welcoming look in your master bedroom or guest room with this platform-like sleigh bed. 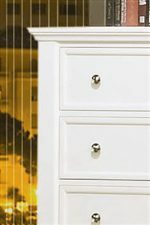 It features two storage drawers at the foot of the bed to keep clothing, shoes, linens and items neatly stowed away. 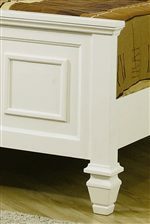 A stylish sleigh headboard is complemented by clean and straight lines. 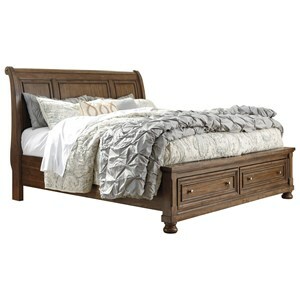 Brighten up your bedroom with the simplistic style of this sleigh bed. 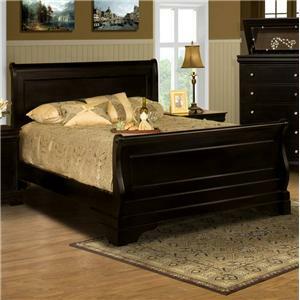 This bed is available in Twin, Full Queen, King and California King sizes. 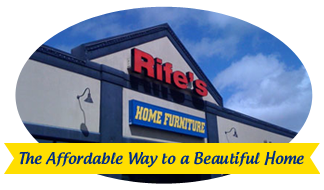 The Sandy Beach Full Sleigh Bed with Footboard Storage by Coaster at Rife's Home Furniture in the Eugene, Springfield, Albany, Coos Bay, Corvallis, Roseburg, Oregon area. Product availability may vary. Contact us for the most current availability on this product. 400239FB2 Full Sleigh Bed Box 2 1 0" 0" 0"
400239FB3 Full Sleigh Bed Box 3 1 0" 0" 0"
400239FB1 Full Sleigh Bed Box 1 1 0" 0" 0"